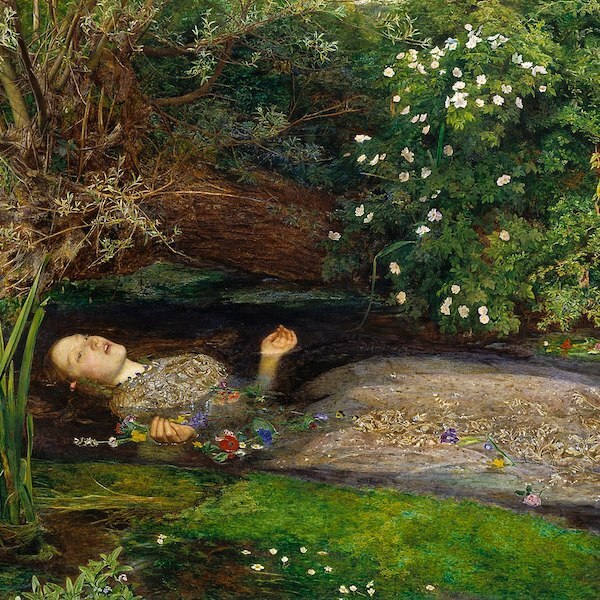 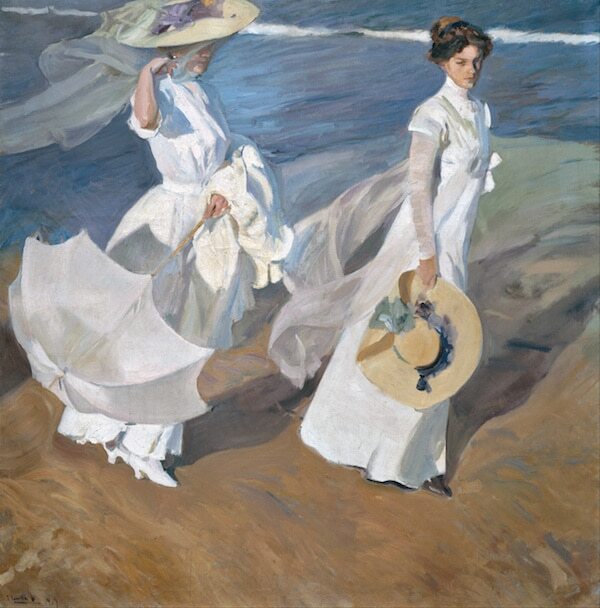 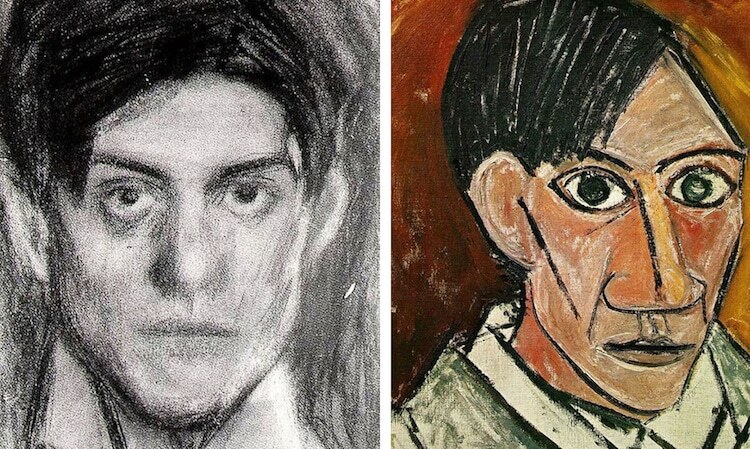 While many people recognize him only for his avant-garde, topsy-turvy paintings, his earlier work—like his self-portraits from 1896 and 1900—exhibit his ability to paint and sketch beautiful true-to-life depictions. 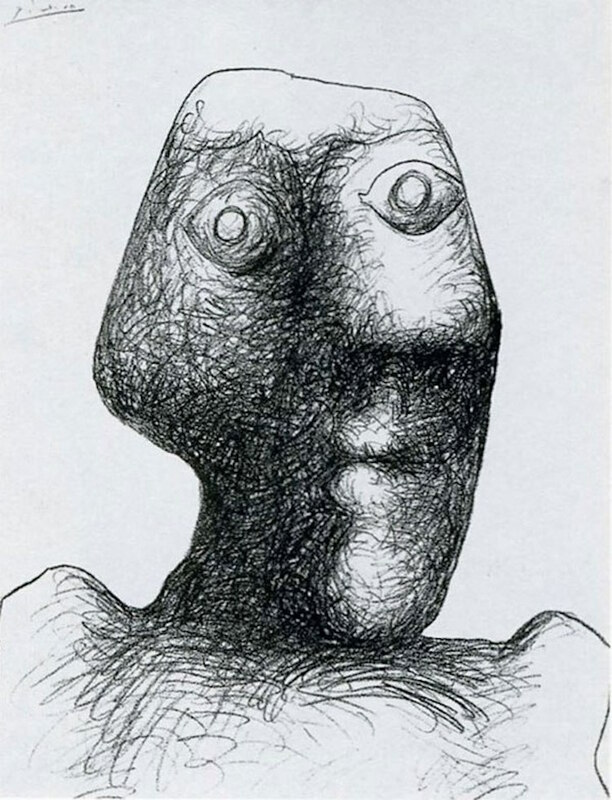 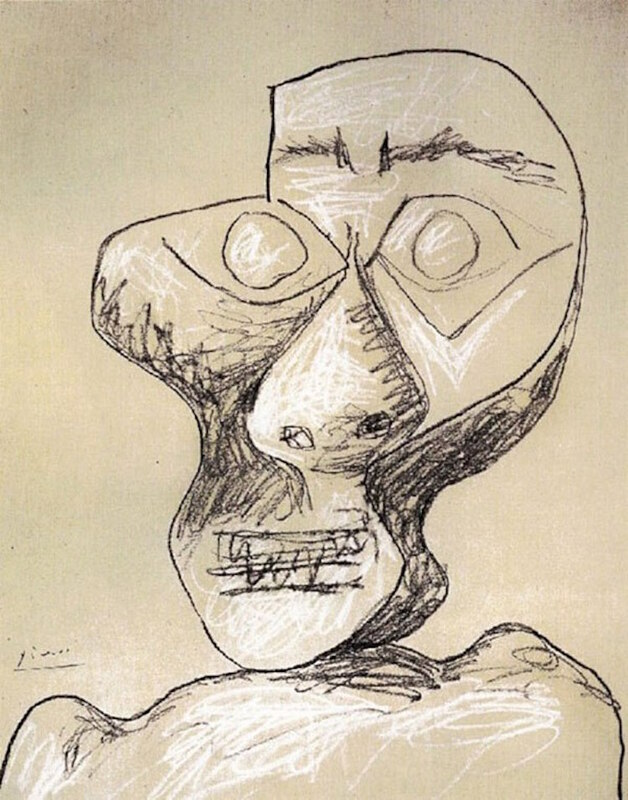 Though a gifted draughtsman, Picasso did not dabble in this style for very long. 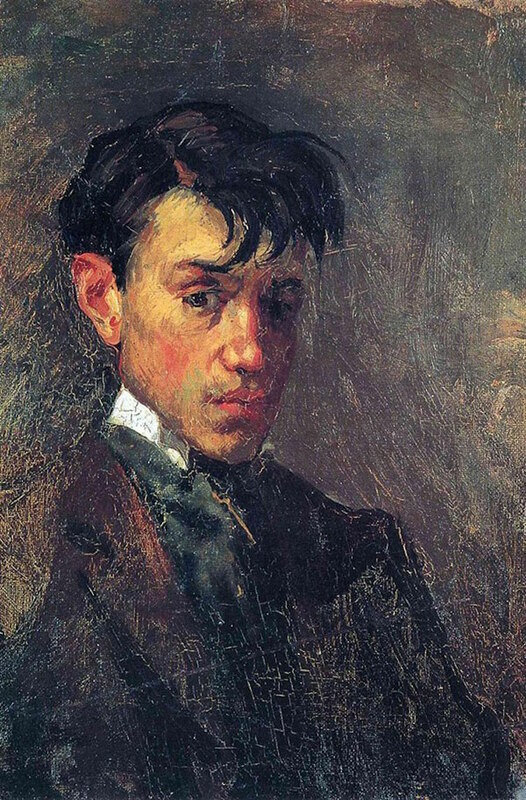 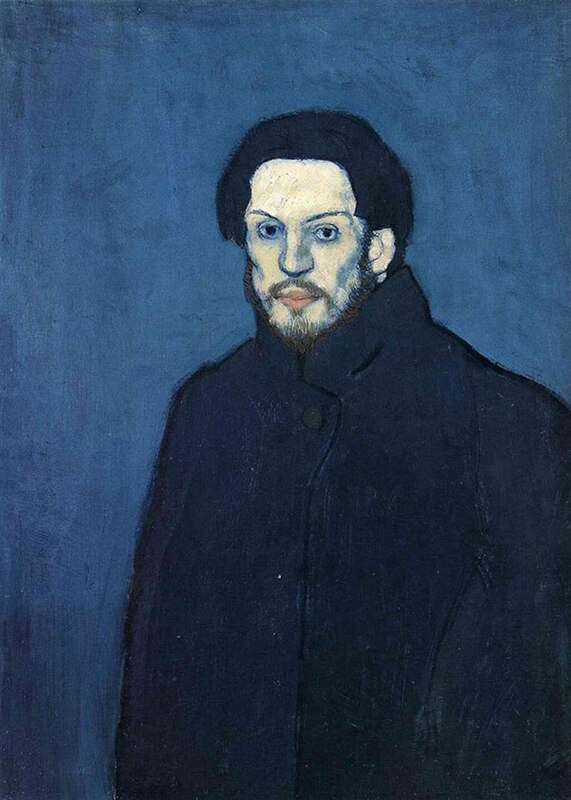 In 1901, he entered his Blue Period—a phase in which he painted somber, stylized scenes in cool blue tones, as evident in his striking self-portrait from the same year. 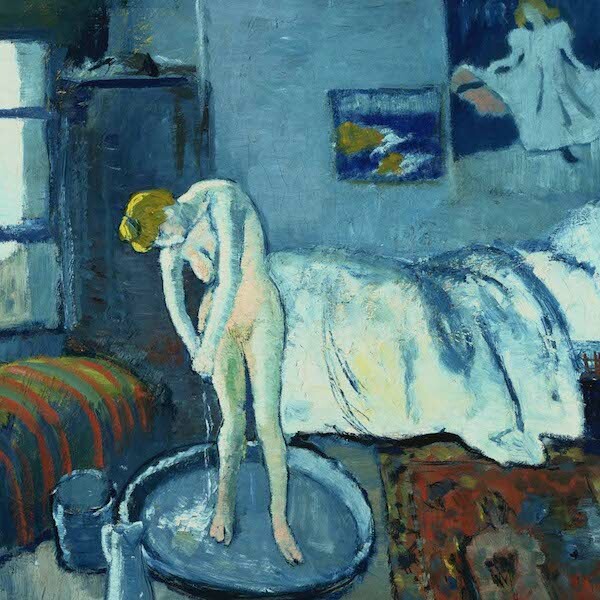 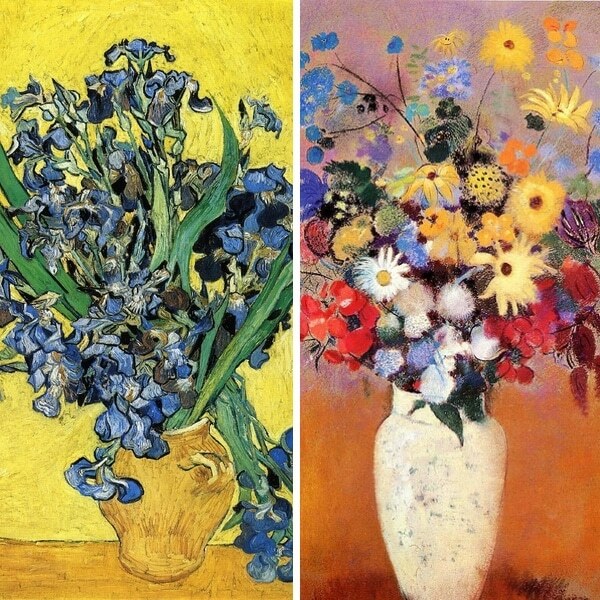 Following his blue period, Picasso’s work began to show Primitive influences. 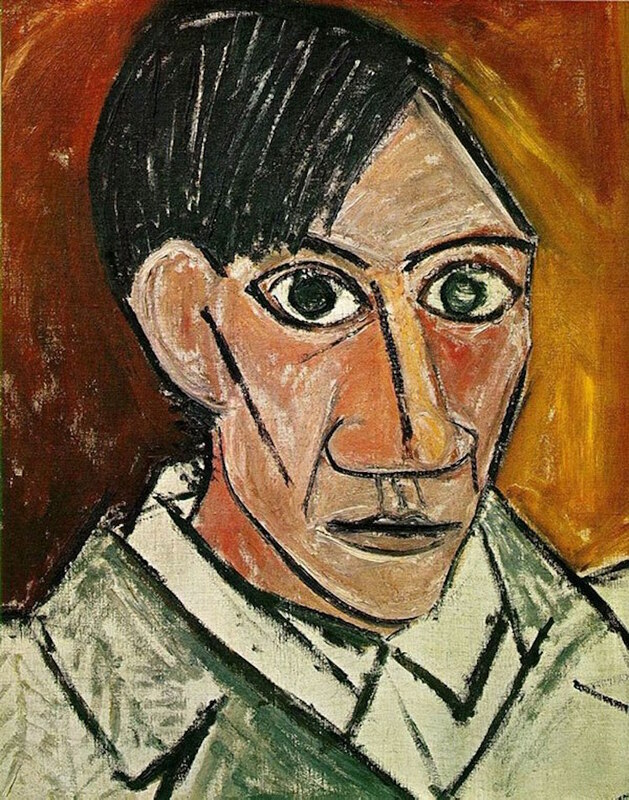 He also began to use a warmer color palette of pinks during his Rose Period, and, in 1907, his well-known Cubist stage began. 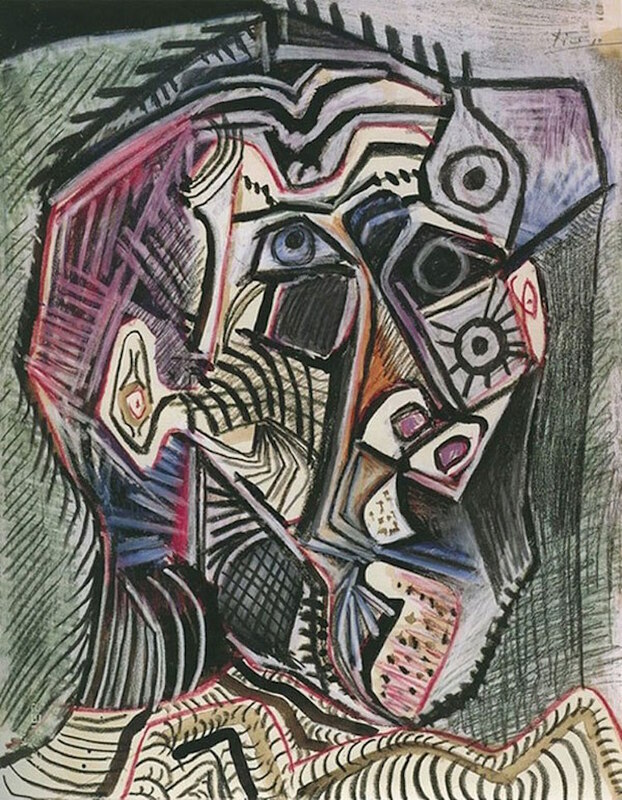 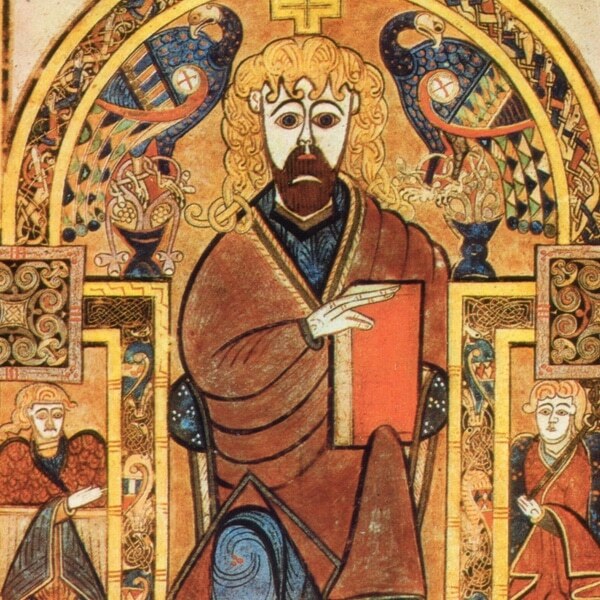 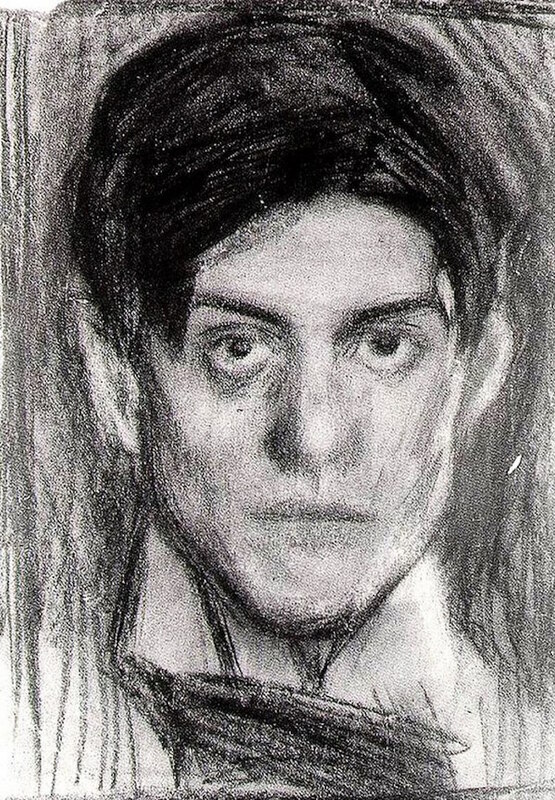 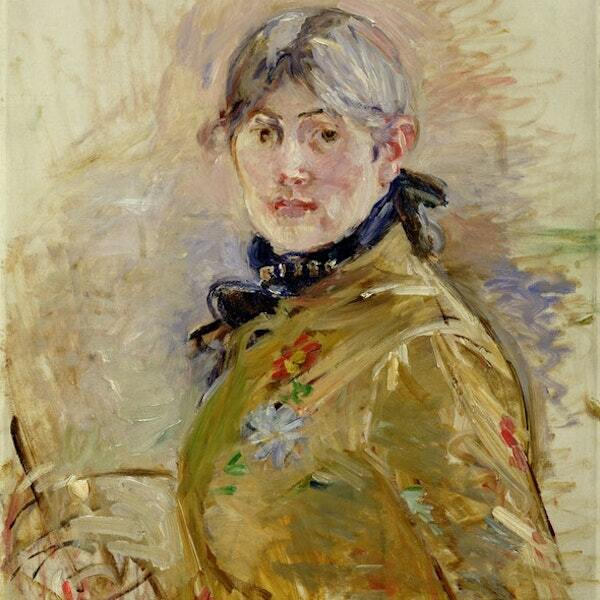 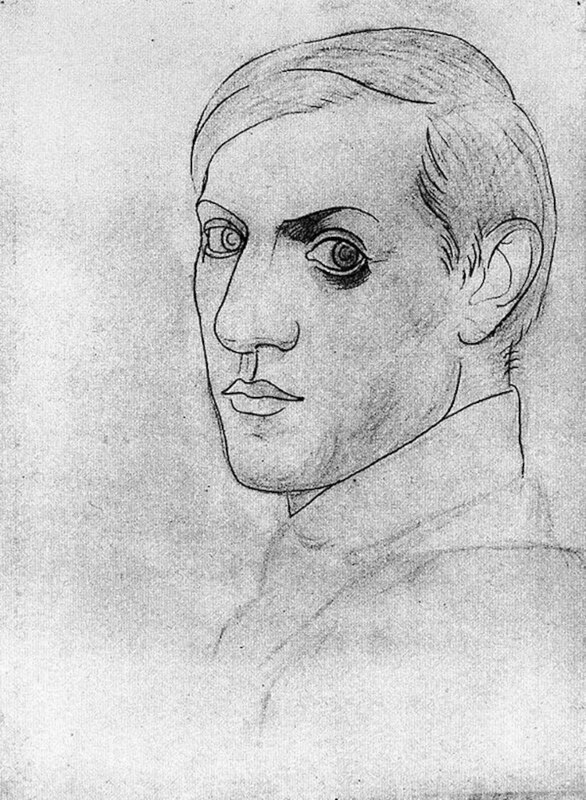 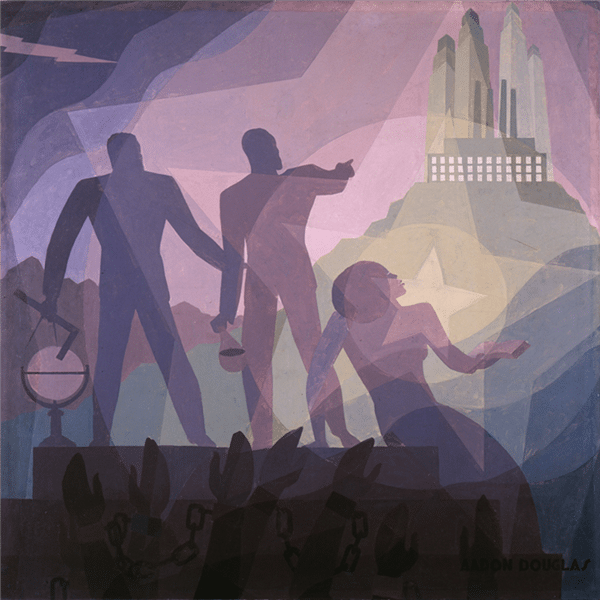 As apparent in his self-portrait of the same year, this style incorporates geometry, fractured forms, and thick, black lines. 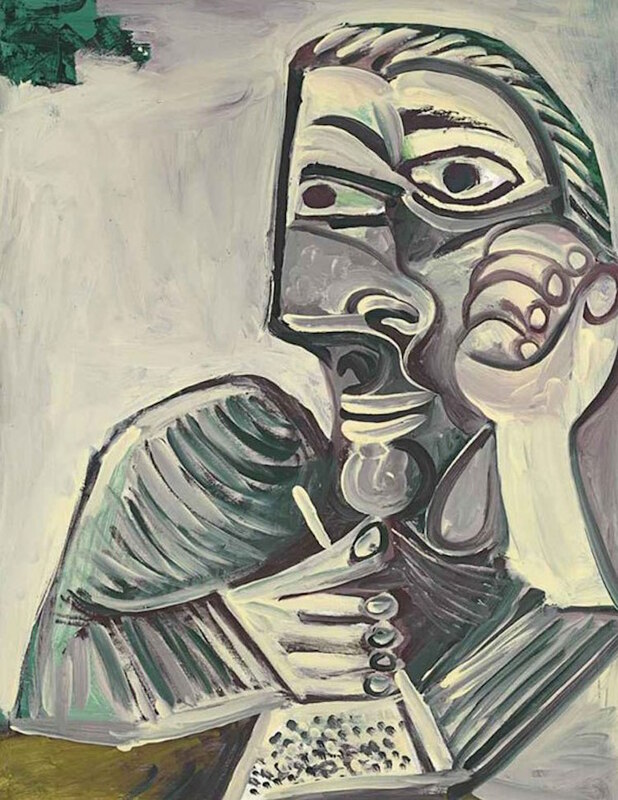 Following this period, Picasso dabbled in a myriad of aesthetics, from Neo-Classicism to Surrealism (perceptible in his dreamy piece from 1938), though he often returned to both his signature primitive aesthetic and his quirky Cubist style until his death in 1973. 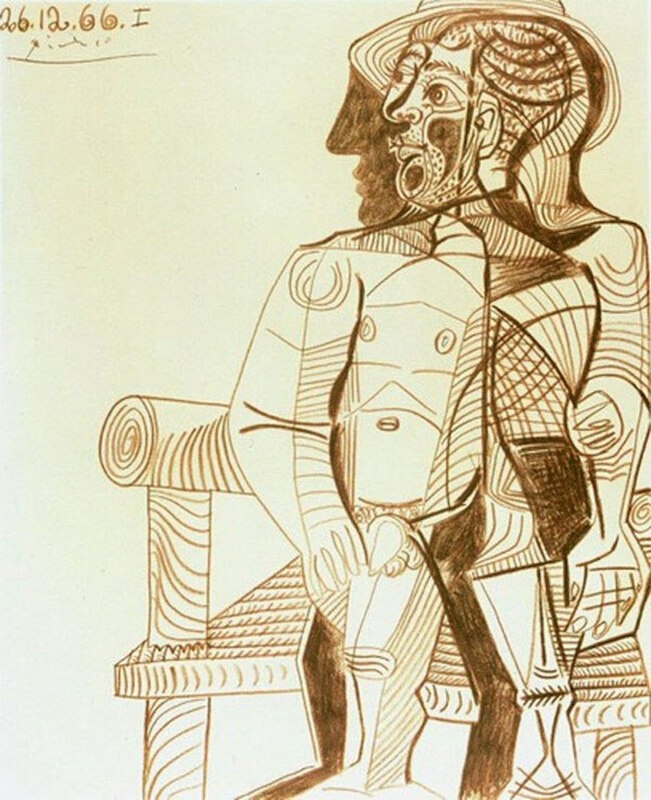 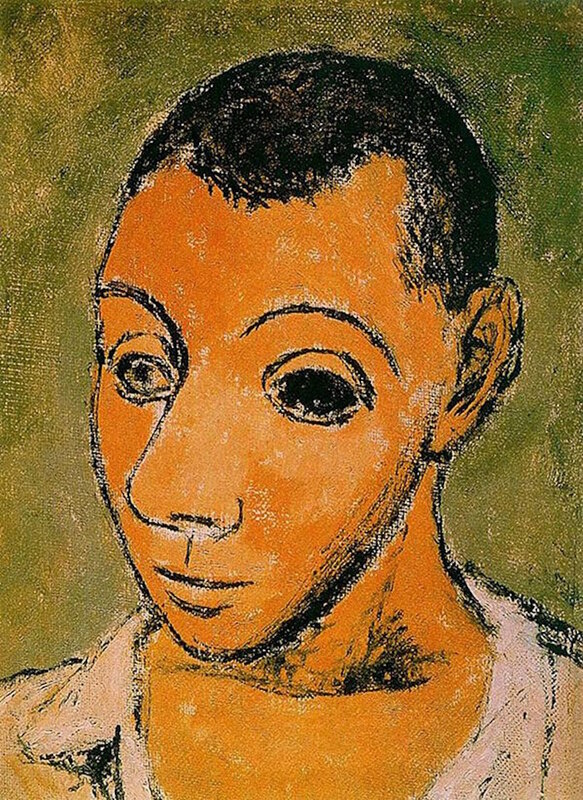 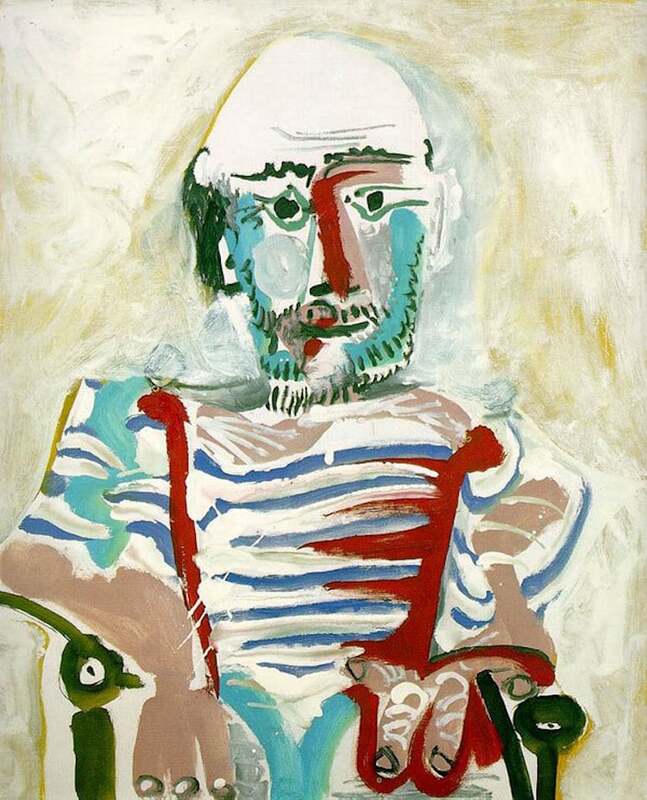 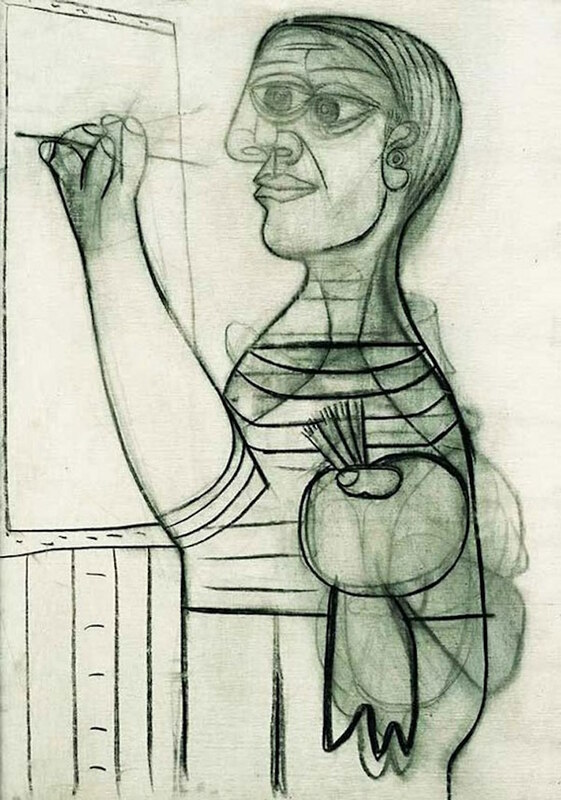 You can follow Picasso’s stunning shifts in style below. 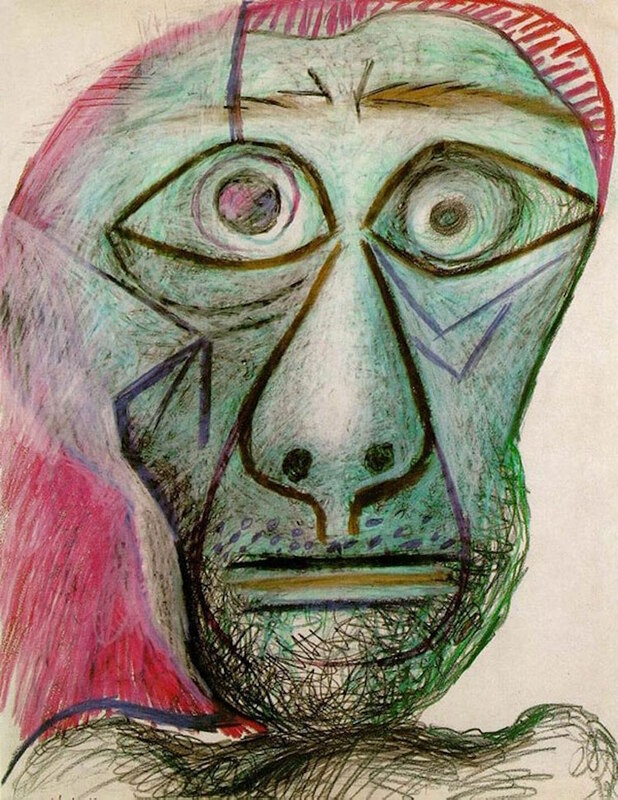 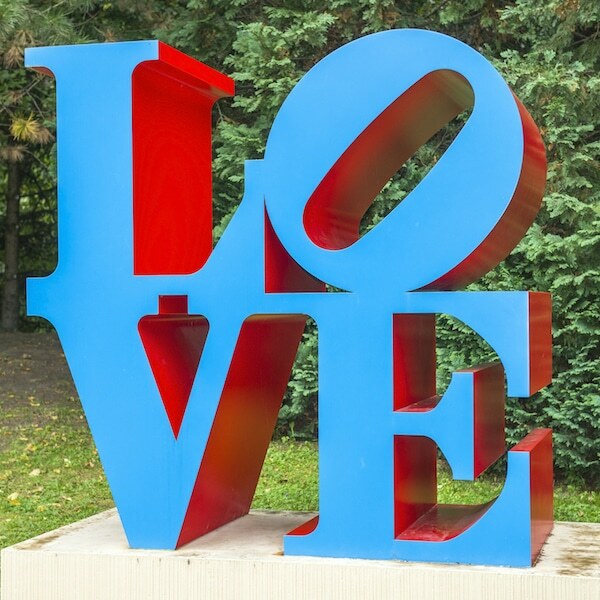 All images created by Pablo Picasso.